You are here: Home / General / Should I Support A Wild Animal Sanctuary? Should I Support A Wild Animal Sanctuary? Happy Monday! If you follow me on Instagram, you may know that my birthday was this weekend, and that my sweet husband surprised me with an overnight stay at an animal rescue + rehab facility called C.A.R.E. 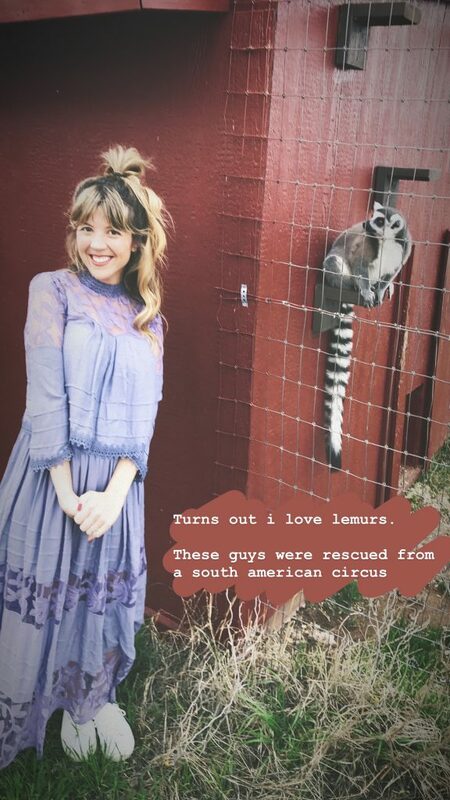 I documented the trip throughout, and although the response from viewers seemed to be about 95% positive, I did get a few messages that made me realize that there is a discussion to be had about the way in which we interact with, view, and support these exotic animals. Generally, people seem ok with farm animal sanctuaries. But when it comes to wild animal sanctuaries like C.A.R.E. , people can get slightly suspicious. Given the exploitation these types of wild animals (such as big cats, bears, wolves) tend to be vulnerable to, a certain level of unease is 100% understandable! There are SO many places that present themselves as helping animals, but are actually doing things like charging people to play with, swim with, and cuddle the animals. And some animals are just not meant to be handled in this way. And what really goes on behind the scenes at places like this?? It’s easy to slap on a pretty label like “sanctuary,” but how can you tell if a place is legit or not? Before lending your support to a place claiming to be a wild animal sanctuary, I would look online and/or call ahead to access certain features. Check into how the animals are “housed.” Do they have ample room? Does it mimic their natural habitat (i.e.- no concrete floors, low ceilings, etc.)? If possible, it is good for them to have some type of “partner” with whom they share their space, in order to meet their socialization needs. If a sanctuary is worth their salt, they will try and closely imitate how the animal lives in the wild. For example: If an animal is meant to climb, are there structures present upon which they may do so? Do they have pools mimicking a pond they would have access to in the wild? The animals need to be properly stimulated. How much physical contact are visitors able to have with the wild animals? Ideally, exposure in general should be low. Any place allowing you to hold baby tiger cubs and pose for pictures with them, etc., should raise a major red flag. While this does not present a healthy dynamic, a “fake sanctuary” is likely to allow it in order to draw in visitors and make more money. Getting up close to them when divided is fine, and can encourage important human-animal connections… But actually handling them is, in most cases, not good. It is not natural, is frightening for the animals, and is dangerous for all involved. Not to mention, if someone who works at a place like this is casually handing over a woozy bear/tiger/wolf cub for you to hold, it might very well be indicative of drugs being used to render the animal into such a docile, “safe” state. Do they breed the animals? At any wild animal sanctuary, this should be a big fat NO. No exceptions. How the animals end up at the sanctuary? For instance, at C.A.R.E, all of the animals had been displaced or given up for one reason or another, and needed a place to live out their lives. They came from circuses that shut down or mistreated them, zoos who would not pay for their medical care when a major issue arose, or private (oftentimes rich and famous) owners who had not anticipated the level or type of care wild animals require. For this reason, there weren’t a lot of “babies” at the sanctuary (if there are, that’s oftentimes a red flag). A true sanctuary does not pay to bring on an animal unless doing so is an occasional, desperate move to save the animal from a dire situation. Are the animals pacing around/ pulling out their hair/ exhibiting other “stressed out, cooped up zoo creature” behaviors? This is not a good sign (but also could be symptomatic of PTSD). What accreditations does the sanctuary have? 501c3? GFAS? These are the two I look out for. 501c3 simply shows that the establishment is a true non-profit (as proven by the IRS); GFAS requires the sanctuary to adhere to a certain, strict set of ethical and welfare guidelines (no breeding or selling, living conditions of animals must be conducive to them living out their lives in a peaceful, socialized, spacious manner). Visitation guidelines… What are they? A truly good sanctuary will have some limits on how much exposure these animals get to humans so as not to stress them out. At many of the best ones, a visit needs to be booked in advance. Does the sanctuary support education? I actually had a few people who seemed very leery about the research & education component of C.A.R.E., but this is actually counterintuitive. 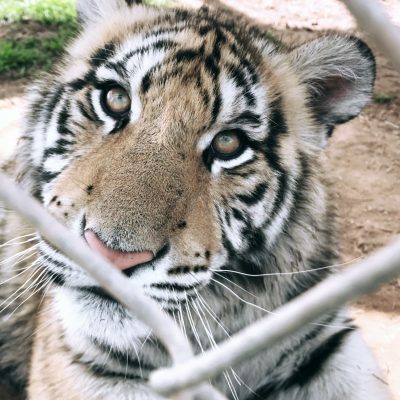 Places taking steps to educate communities on the treatment of animals, the needs of wild animals, and the repercussions of zoos, exotic animal trade, etc. are the places that truly value long term conservation. Raising awareness is the only way that animal welfare will change. Additionally, find out what happens when an animal dies at the sanctuary (of old age, illness, etc. )–if they give you a vague answer, that should raise a red flag. At C.A.R.E., for example, they very directly told me that when they lose an animal, they donate the body to science after having a full autopsy done– this way, they are furthering the knowledge of what makes these animals survive, thrive, or die. 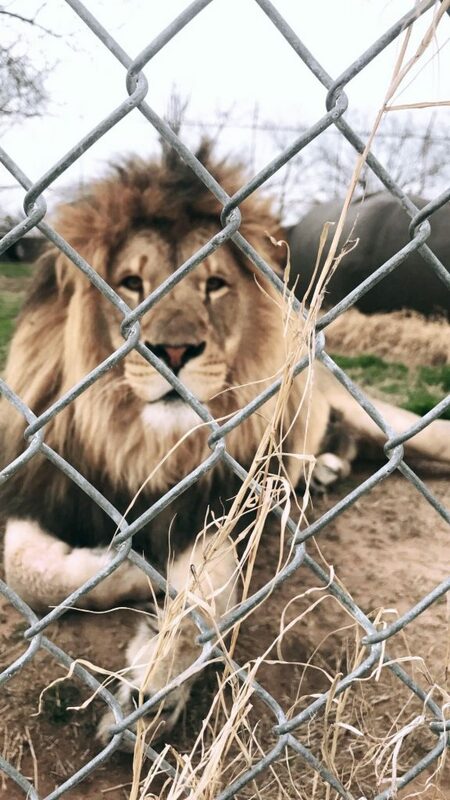 I hope this post is helpful in outlining things to be aware of when choosing whether or not to support a wild animal sanctuary. There can be a thin, grey line between true sanctuaries and pseudo-zoos, so it is always good to research ahead of time and to ask the right questions. Thank you for supporting TRUE ANIMAL SANCTUARIES, which are essential to the longterm conservation and better treatment of animals! 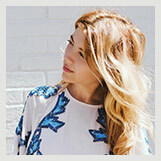 « Body Issues While Pregnant… Yep, I’m Going To Talk About It.